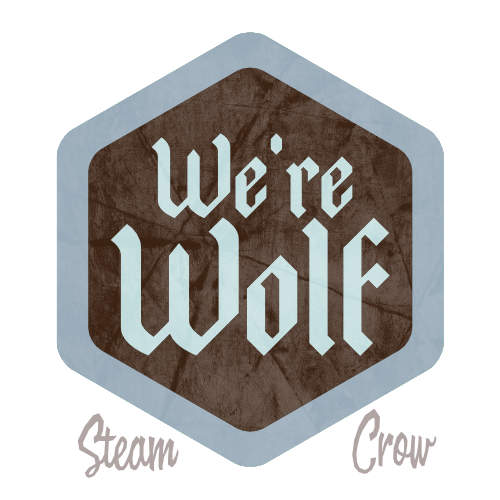 There is but 1 level of the We’re Wolf Spirit Badge. The We’re Wolf Spirit Badge is worth 10 Glory points. Wolf is a symbol of ritual, loyalty, guardianship and spirit. This is a common badge. You can get one here! You don’t turn this in for credit; you simply log the recipe into your Rangers Sketchbook.